Montabella Estates is an awesome development in the heart of everything. It is located in Plain Township in the Plain Local School District and is near Stark Parks trails. It is open to all home builders! 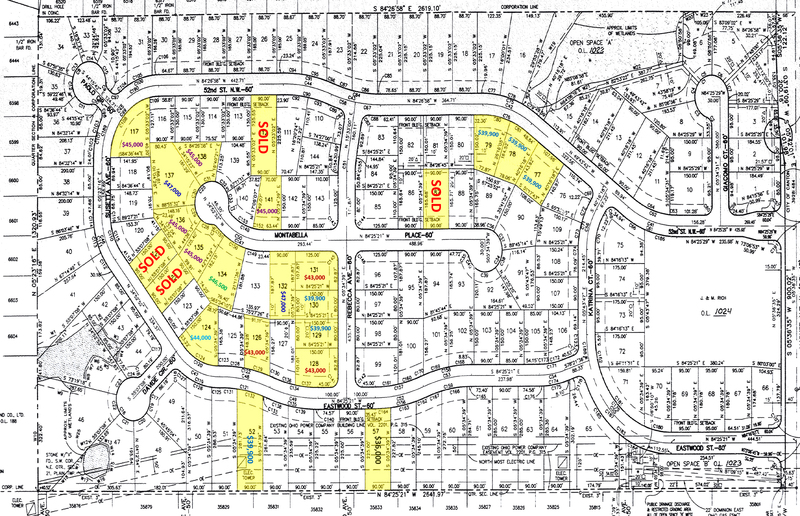 There are 23 lots available on 52nd St, Eastwood St, Montabella Pl, Rebecca Ave, and Susetta Ave. Walkout lots are available and there is an association fee of $200 per year. Deed Restrictions can be found here. For additional information, please text or call the Mucci Team at Jen (330) 353-2477 or Sheila (330) 224-1868, or email themucciteam@gmail.com.